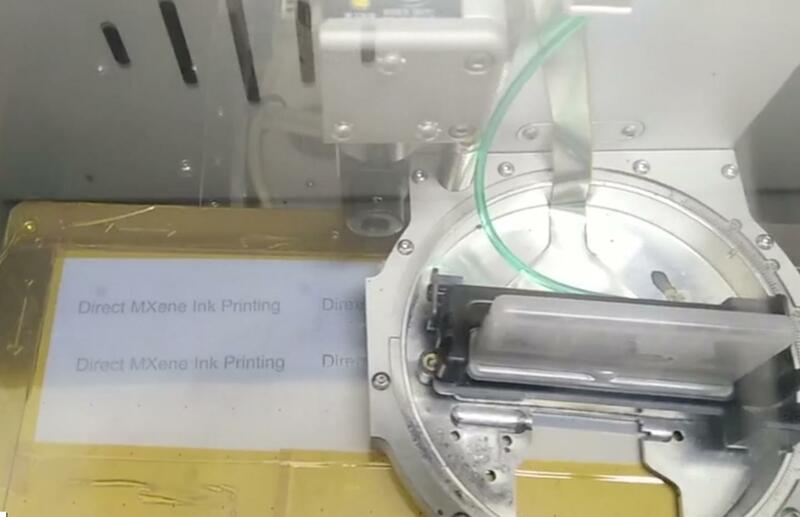 The navigation software that will guide the ExoMars rover on the Red Planet has undergone a series of tests at ESA’s European Space Research and Technology Centre (ESTEC) in the Netherlands. Trials were carried out on a half-scale model of ExoMars known as ExoTeR (ExoMars Testing Rover). 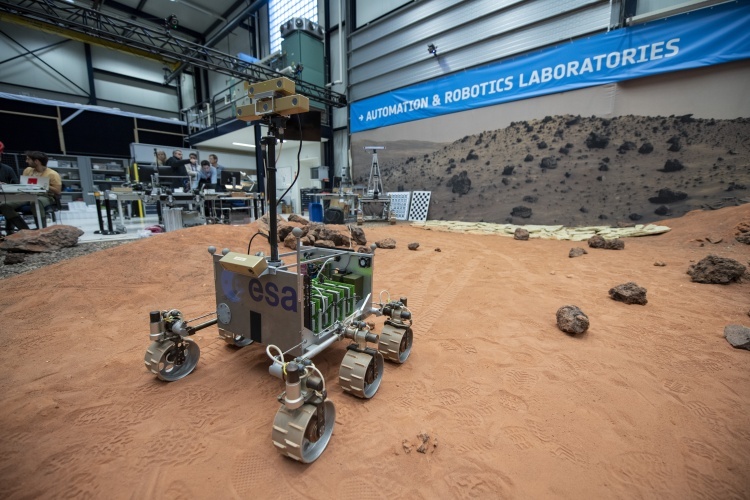 During two days of testing, the vehicle used its ‘AutoNav’ software to successfully navigate around ESTEC’s 9 x 9 m ‘Planetary Utilisation Testbed’, commonly referred to as the ‘Mars Yard’ by ESA’s robotic engineers. Mast-mounted stereo cameras allow the rover to digitally map the elevation of its surroundings, with the navigation software calculating the safest and most efficient route to a target point. Communications delays of between four and 24 minutes mean target points can be sent from Earth, but the rover will navigate the route to those points autonomously. 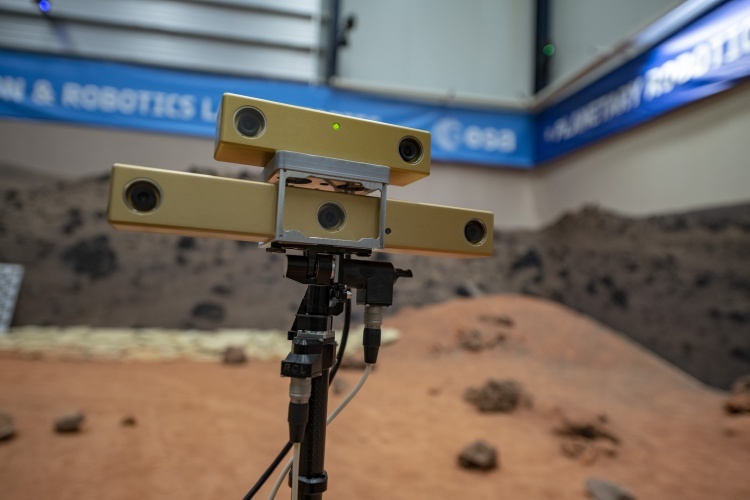 “Rather than sending complete hazard-free trajectories for the rover to follow, autonomous navigation allows us to send it only a target point,” said ESA robotics engineer Luc Joudrier. While ExoMars will cover just 100m per Martian day, ExoTer traversed the Mars Yard at a relatively brisk 2m per minute. According to Joudrier, the way in which the software makes decisions is comparable to how the human brain works when we are walking, with constant feedback between vision, processing and movement working in harmony. “Working from the local navigation map, the rover computes the safe path toward the goal and begins to move along a segment of the calculated path, at the end of the segment it repeats the same mapping process to progress,” he said. 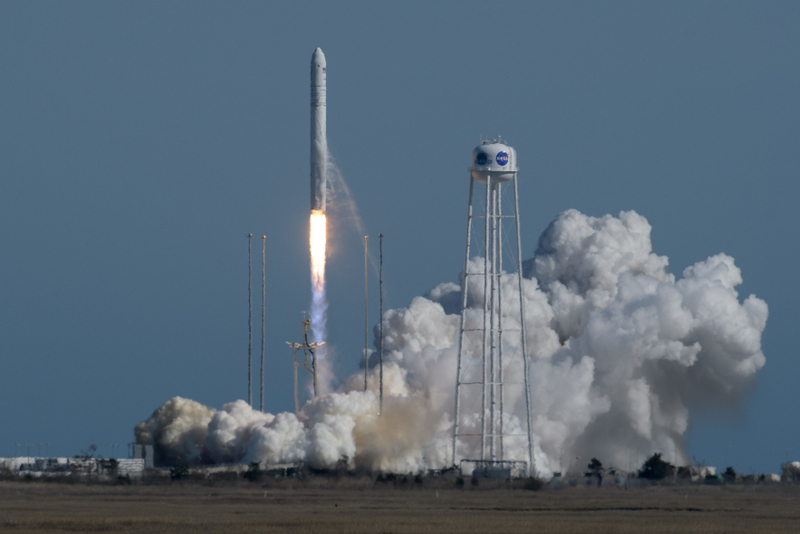 When ExoMars launches in 2020, it will actually carry two sets of autonomous navigation software, with another developed by Airbus in Stevenage. I suppose it never occurred to anyone to put a blade on the front of the rover to shove small obstacle rocks aside, in essence make a road? In fact it has. 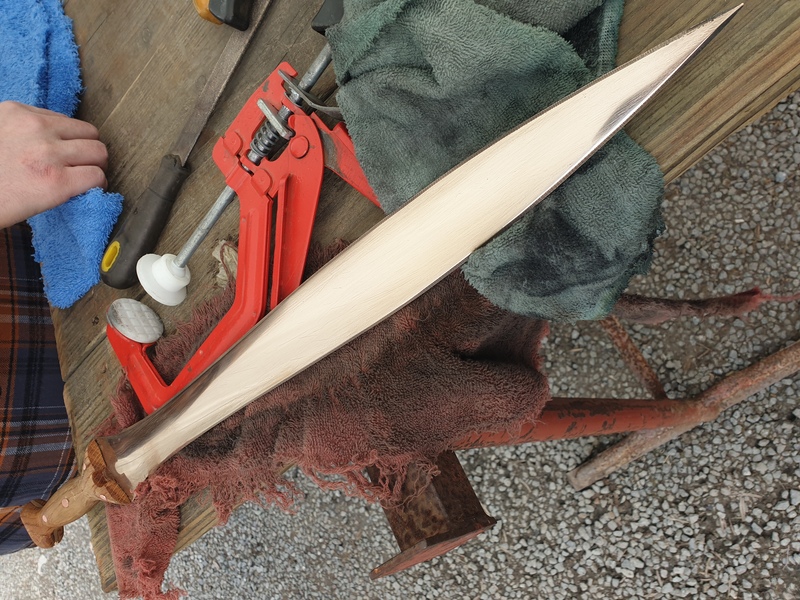 It isn’t done because a more powerful motor would be needed to shove rocks aside, hence bigger batteries, and that – plus the blade – adds excessive weight.